A more complete (but temporary) list of my publications can be found here. I also keep a list of my external talks, mostly with links to slides and sometimes YouTube videos. I am also a Fellow of the Software Sustainability Institute. I am on the following Programme Committees this year: PLACES 2019, LOLA 2019, PPDP 2019, POPL 2019, IFL 2018, TyDe 2018, BEAT 2019, ICE 2018. I am co-chairing PLACES 2019. Granule - Advanced type systems for verification of data treated as a resoruce. Broadly I am interested in the intersection between logic, semantics, and types. I have co-authored several papers introducing and developing the notion of coeffectful program behaviour (ICFP 2016, ICFP 2014, ICALP 2013). Coeffects are program behaviours which "consume" the execution context, e.g., variables, hardware resources, access policies, library versions, implicit parameters. Coeffect analyses and type theories capture a program's requirements on the execution environment. For example, a type theory corresponding to Bounded Linear Logic is a coeffect system which allows fine-grained control over variable usage. I also supervise projects for CO600, so please get in touch if you would like to discuss an idea. Details of my past teaching can be found here. A list of things I have organsied. 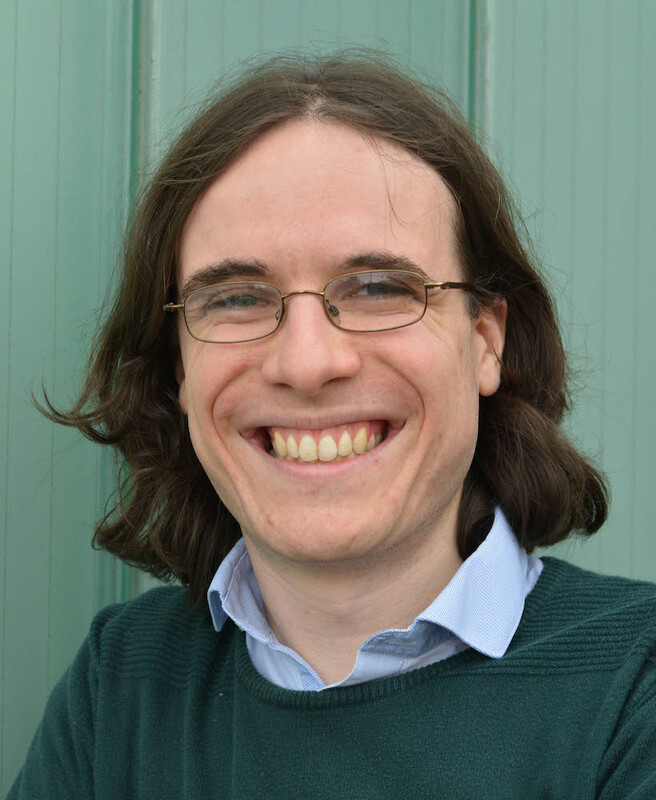 Dominic has an undergraduate degree in Computer Science from the University of Warwick and a PhD in Computer Science from the University of Cambridge. He worked as a Research Associate at Imperial College London and Cambridge before joining the University of Kent.